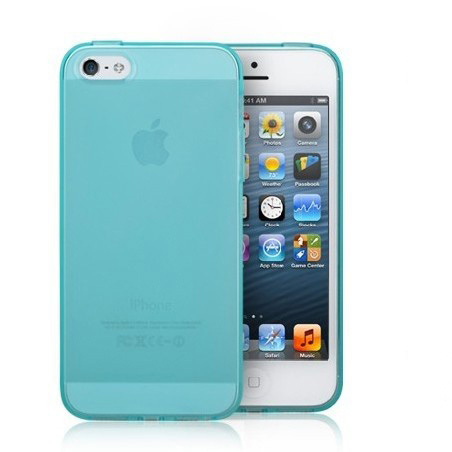 Save 40%-90% on awesome phone cases & accessories!! 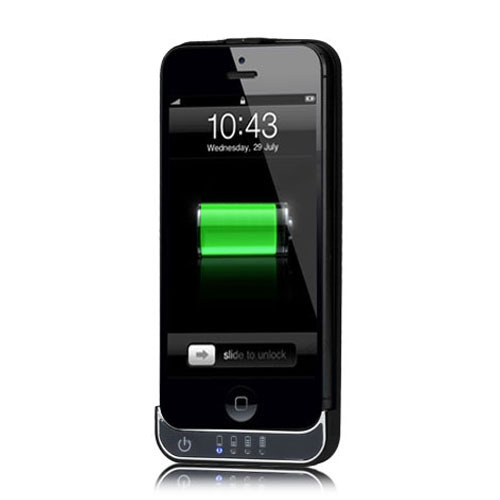 Instantly double your battery life! Have a long day ahead of you? Don’t bother bringing your charger and running around trying to find a power outlet. 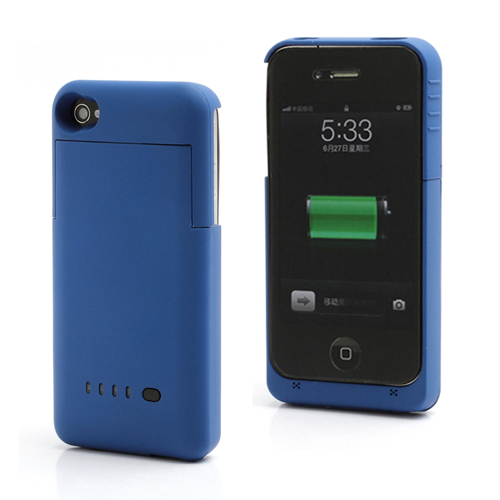 If you have this external battery case, you’ll never have to worry about your phone dying again. 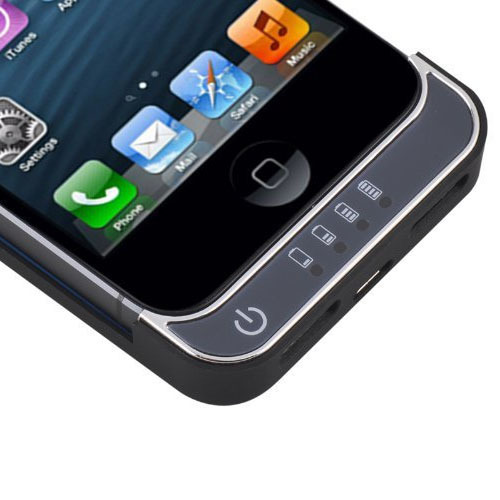 This 2200mAh iPhone 5 battery case will effectively double your battery capacity, and allow you to enjoy up to TWO DAYS of extra power. 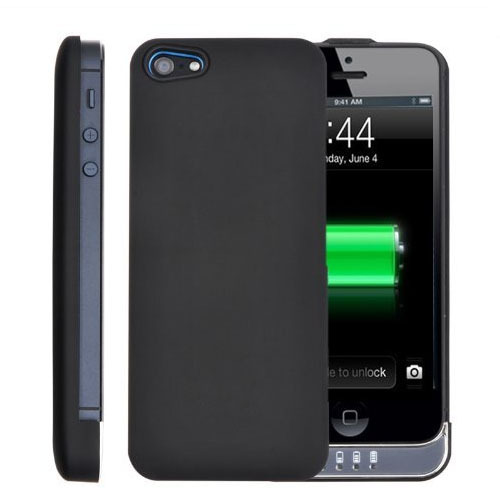 It will also protect your iPhone from scratches and bumps! 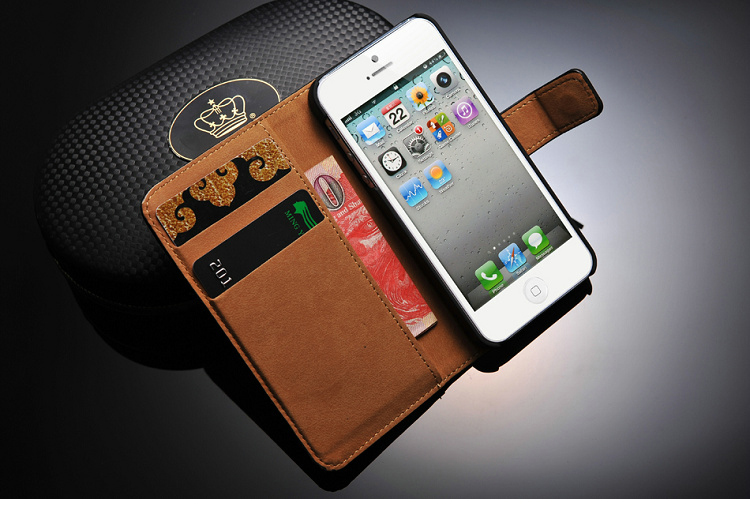 Fashionable leather wallet case for iPhone 5. Can also act as a stand! 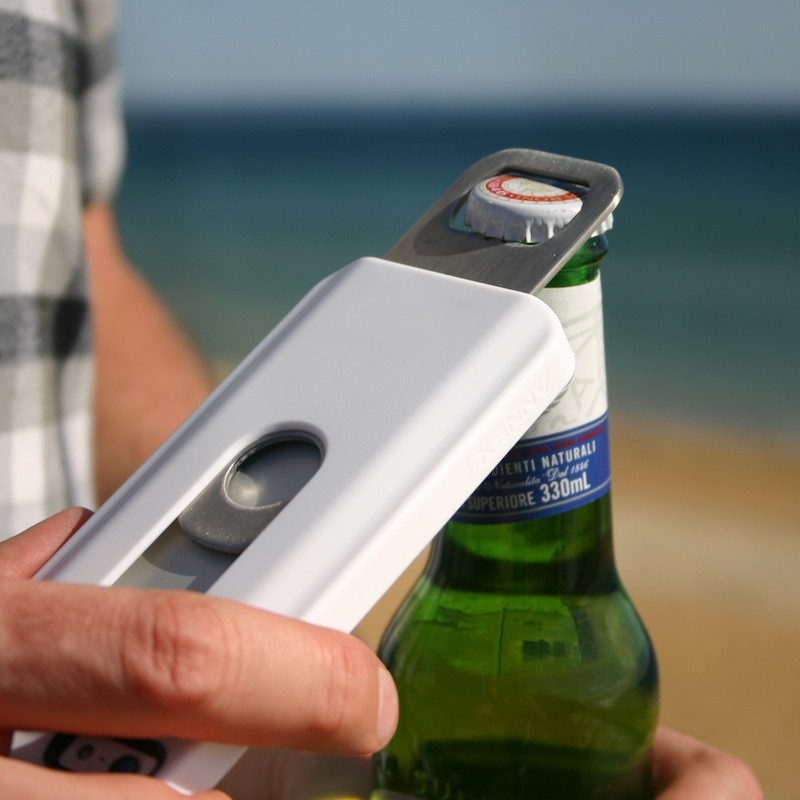 The perfect companion for parties, BBQ’s, and pretty much any situation that would require a bottle opener! 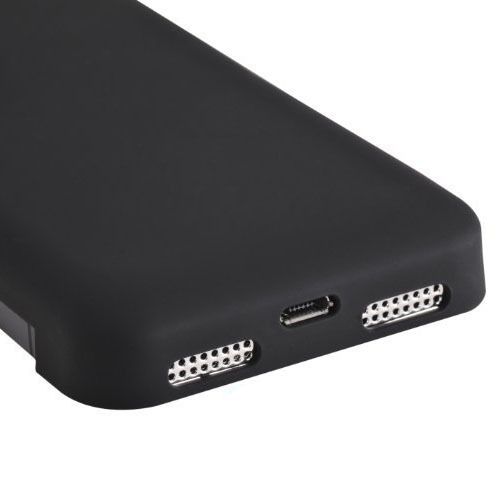 This entry was posted on June 29, 2013 by lawlow. 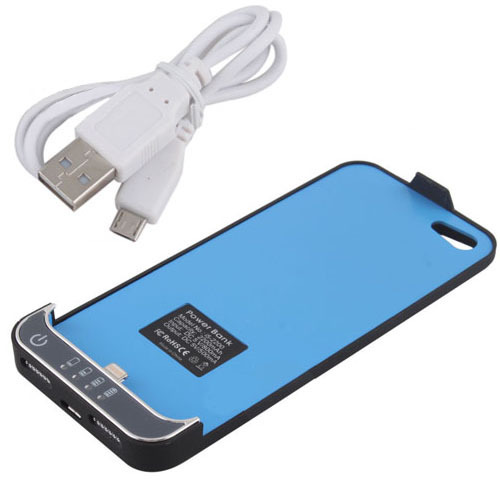 Get deals sent to your e-mail! Copyright © 2013 Case Papa. All rights reserved.